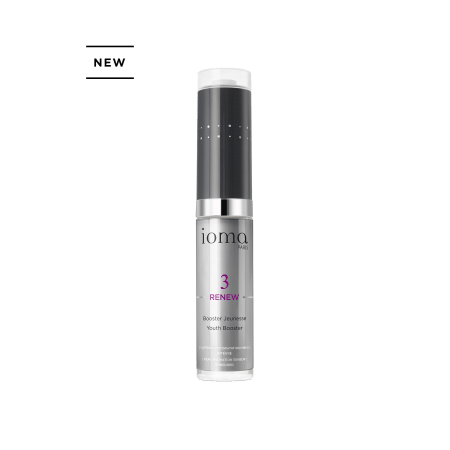 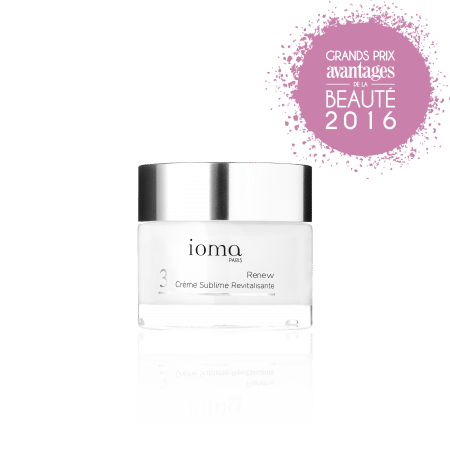 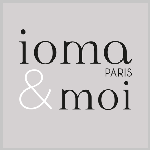 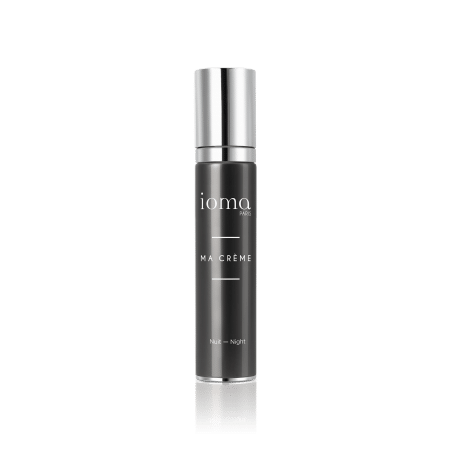 IOMA night face creams offer your skin a synergy of regenerating active ingredients. 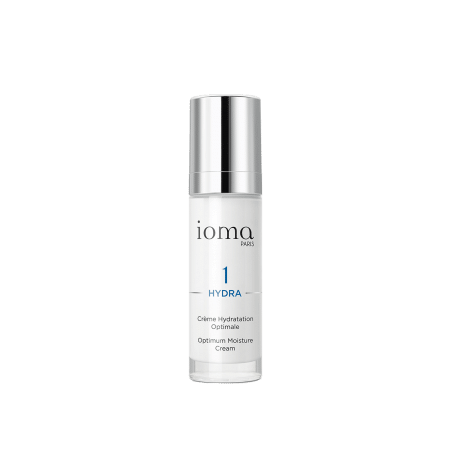 Need to mattify or fight against imperfections or dehydration? 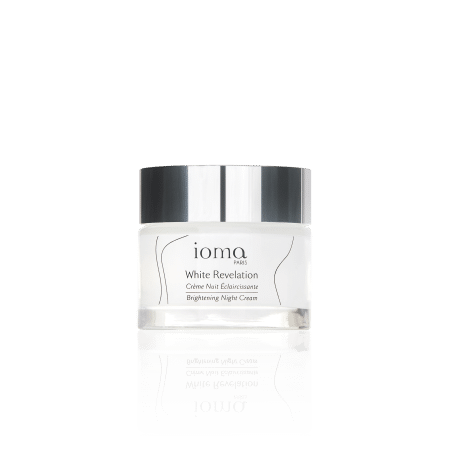 Opt for the night face care treatment you need!